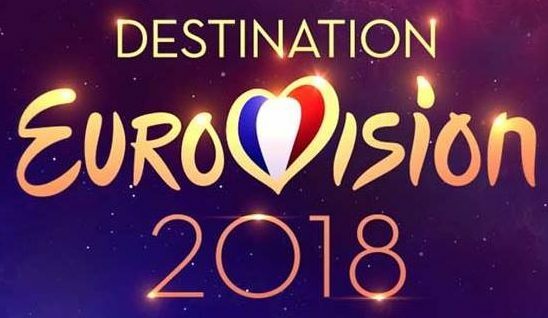 The second semi-final of ‘Destination Eurovision’ (the French preselection for Eurovision) takes place this evening. A further 9 acts will be competing for the final 4 places in the final next weekend. The show can be viewed via the tvmonde.com live webcast and you can follow the show with our live blog here on this page. LIVE: First Heat of A Dal 2018! Meet the first six semi finalists of A Dal 2018!